Daventry - 15031 - 15055 27A Avenue, Sunnyside Park, South Surrey White Rock - Urban City Rentals Inc. The Daventry is a well maintained, well landscaped and stylish complex located at 15027 - 15057 27A Avenue in the Sunnyside Park. The Daventry was built in 2000. The Daventry is two storey wood frame town house complex consisting 36 units and has no age restriction. Just steps from Sunnyside Urban Forest, Semihamoo Trail and shopping. 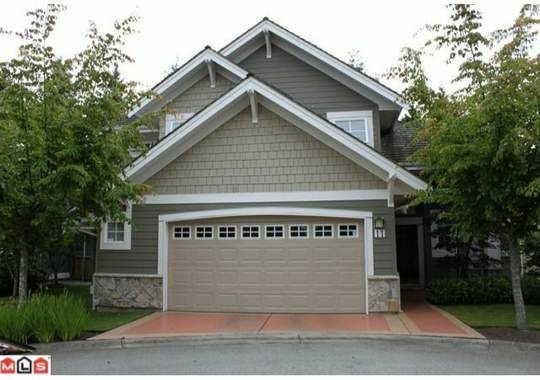 This duplex townhome is in one of the best locations; on a cul-de-sac and backing west onto the clubhouse/gardens and mature trees.